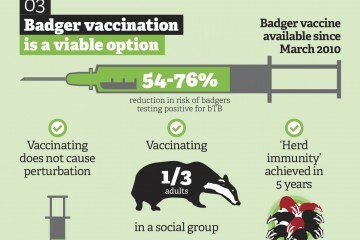 The pilot badger culls are the first step towards implementing the Government’s new policy on badger control as part of its programme on bovine TB eradication in England. 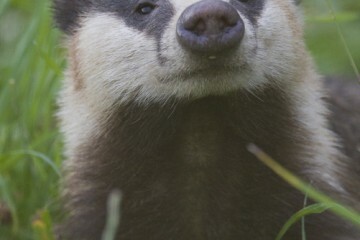 These were originally to have taken place in the autumn of 2012 but were postponed until the summer of 2013 when it was found that there were far more badgers to be killed than anyone had realised or planned for. Since then we’ve been told that further survey results show that there aren’t that many after all… The results of the badger population surveys in the two proposed cull areas from autumn 2012 and Feburary 2013 differ widely. Despite repeated requests for clarification from many different quarters, important concerns and criticisms about the Government’s badger control policy remain to be addressed adequately. 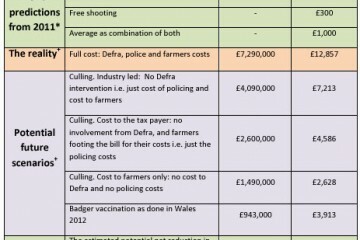 In this section of Badgergate, we will look at some of the key concerns and criticisms of the Government’s badger control policy including its stated justification and the proposed approach, as well as the specific objectives and design of the two proposed pilot culls. Amongst other things we will look at the scientific, economic and ethical dimensions of the badger cull policy and the actual pilot cull objectives and methods.